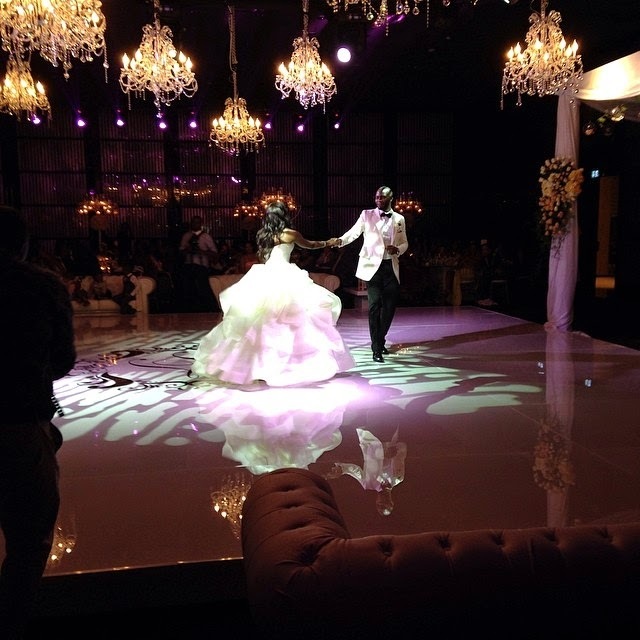 News of a-list artiste, Tiwa Savage’s Dubai white wedding to Tunji Balogun is top story on Entertainment News, as the love birds said ‘I Do’ over the weekend. 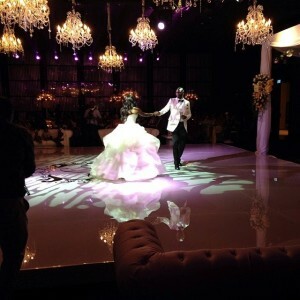 Tiwa and Tunji, both decked out in beautiful wedding attires exchanged their vows in an outdoor ceremony, which was followed by a lavish reception and an after-party at the Armani Hotel in Burj Khalifa. Nigerian super stars, including the mavin records crew led by Don’Jazzy, Eku Edewor, Toke Makinwa, Toolz, Dj Xclusive, Kaffy, N6, Designers Bridget Awosika, Toju Foyeh, Eme Boss, Banky W, Tunde Demuren, Seyi Shay, Lola Omotayo-Okoye, and many others, graced the occasion. Also, top Nigerian acts including 2face, mi, Kcee and rapper Phyno headlined the trek concert in Orlu, Imo State over the weekend. The concert provided high octave performances from the artistes including a collaboration of heavyweights MI and 2face. In Nollywood, Nigerian movie maker, Jeta Amata in conjunction with the United States government has debuted three films from the forthcoming TV series, dawn in the creeks, which tells the story of some Niger Delta youths as they strive to create Nollywood movies to promote non-violent transformation in the region. The TV series, dawn in the creeks, aims at forging a legacy of peace and transformation, in the Niger Delta.